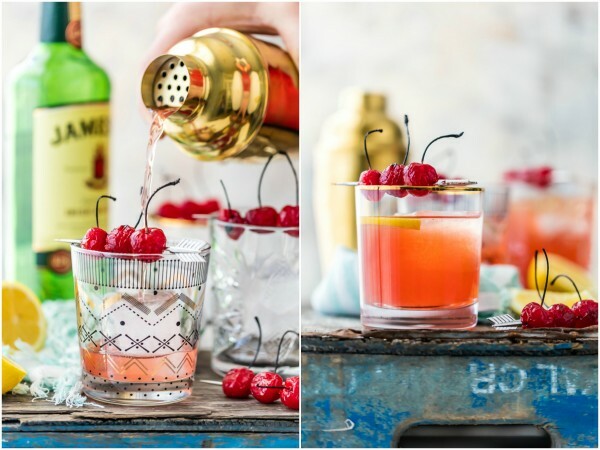 You haven’t lived until you’ve tasted a Best Ever Broiled Cherry Whiskey Sour! 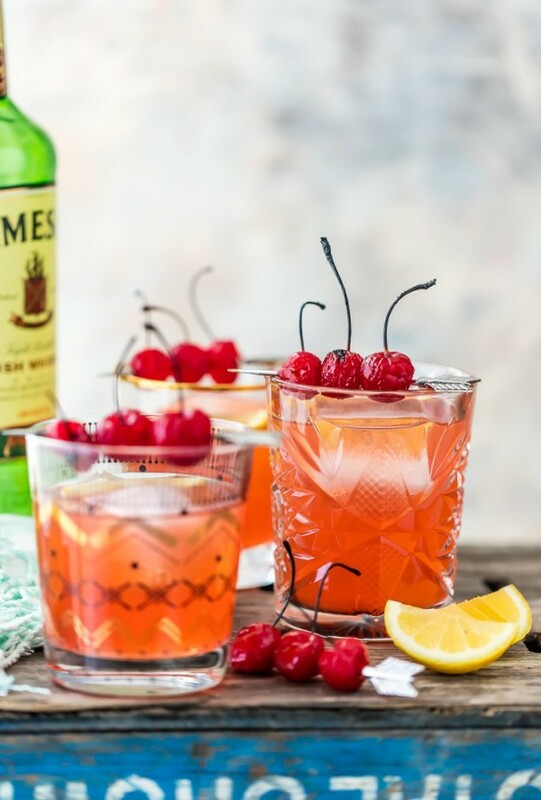 Made with roasted cherries and homemade sour, this is the BEST St. Patrick’s Day cocktail. I’ve gotta be honest with you guys, I usually don’t like whiskey drinks. I know, shock and awe. 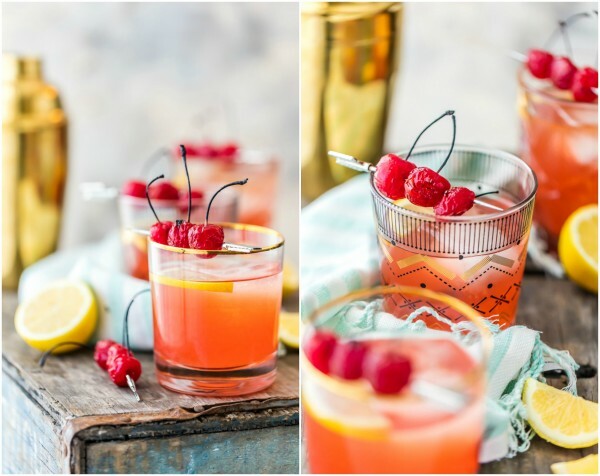 I typically prefer my drinks on the girly side, full of dessert vibes and as little alcohol taste as possible! 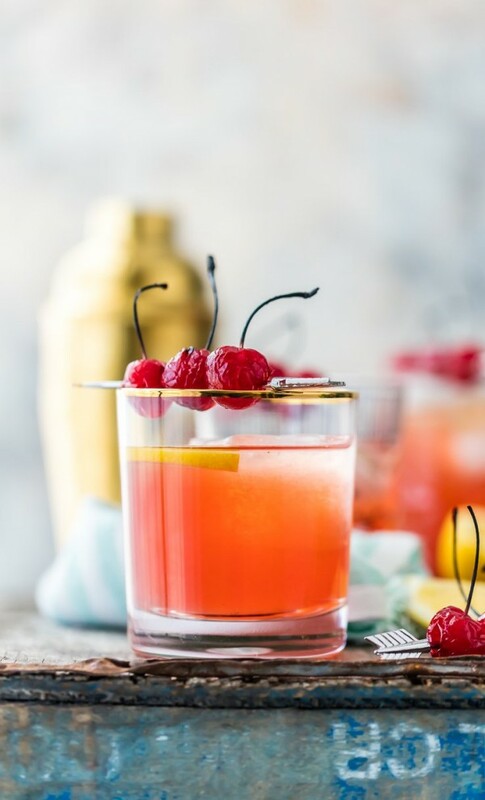 BUT, this Broiled Cherry Whiskey Sour is different. It’s the best of both worlds; enough fruit flavor to keep me happy and enough strength to garner respect from Pat. Win win! That’s why I’m calling it the BEST EVER Broiled Cherry Whiskey Sour. It’s made from (pretty much) scratch, full of flavor, and just girly enough to make me happy. Oh and it’s pretty. Cheers! When I think of St. Patrick’s Day, I think of the Irish. 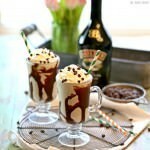 When I think of the Irish, I think of Irish Whiskey! 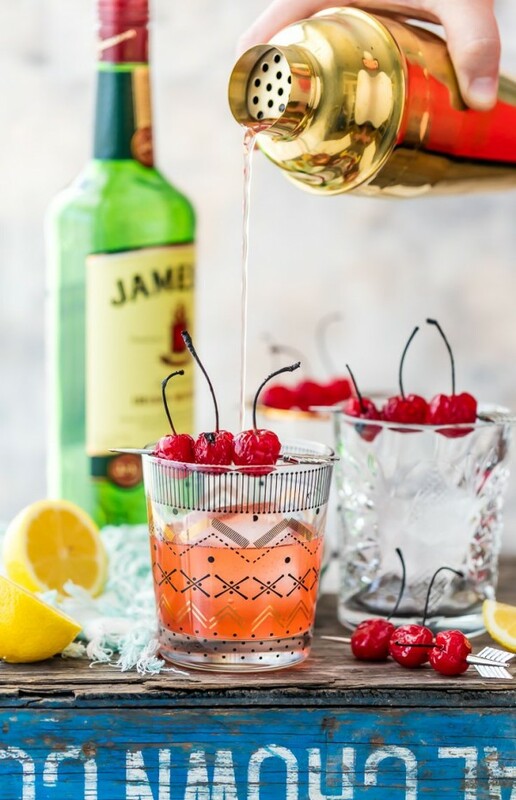 When I think of Irish Whiskey…these Broiled Cherry Whiskey Sours are virtually all I can think of! 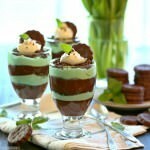 The perfect way to cheers to your Irish heritage this St. Patrick’s Day! 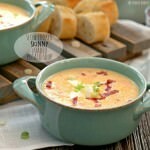 Easy to make and oh so delicious. Don’t let the “from scratch” add-on scare you. 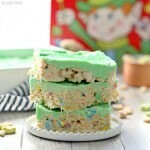 You can use store-bought sour if you must, but this homemade version only has a couple of ingredients and is super simple to throw together. I actually already had all of the ingredients on hand. So save yourself a trip to the store and make the sour yourself. You’ll be glad you did! 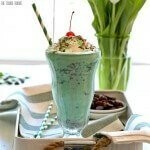 What foods or drinks make you think of St. Patty’s? 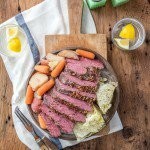 Do you have any favorite family traditions I should know about? I’m always looking for the next fun recipe. 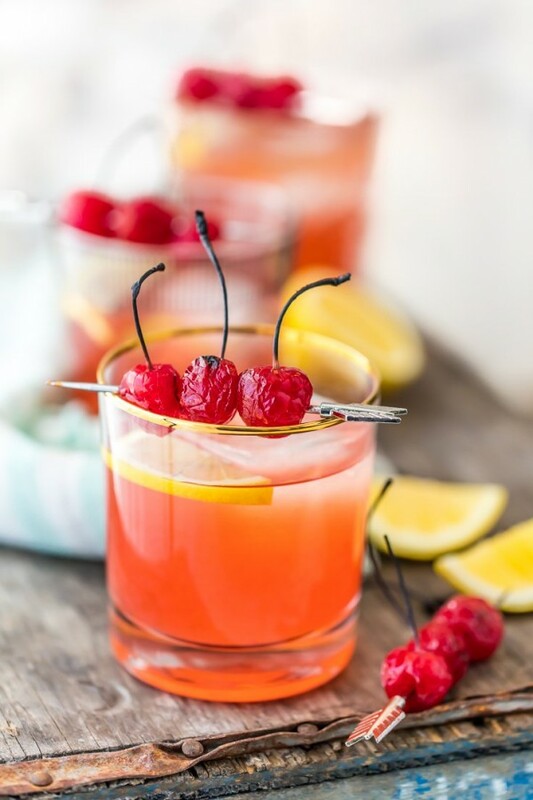 Hope you love this Broiled Cherry Whiskey Sour! 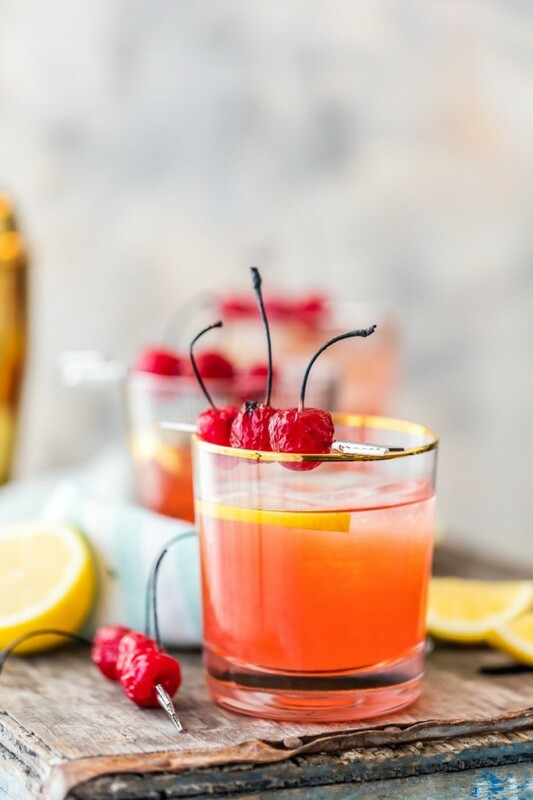 The post Best Ever Broiled Cherry Whiskey Sour appeared first on The Cookie Rookie.